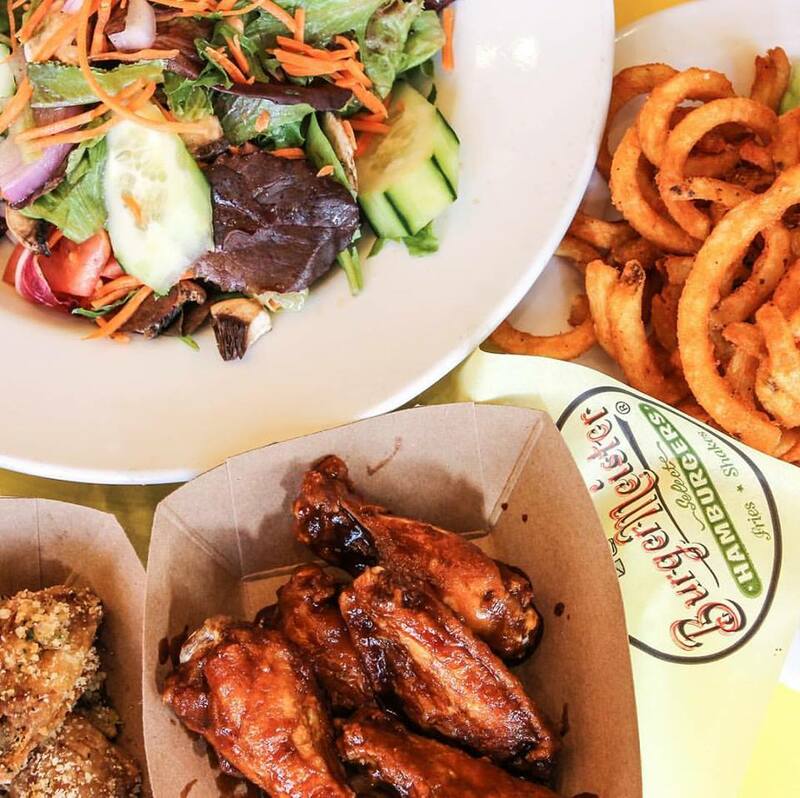 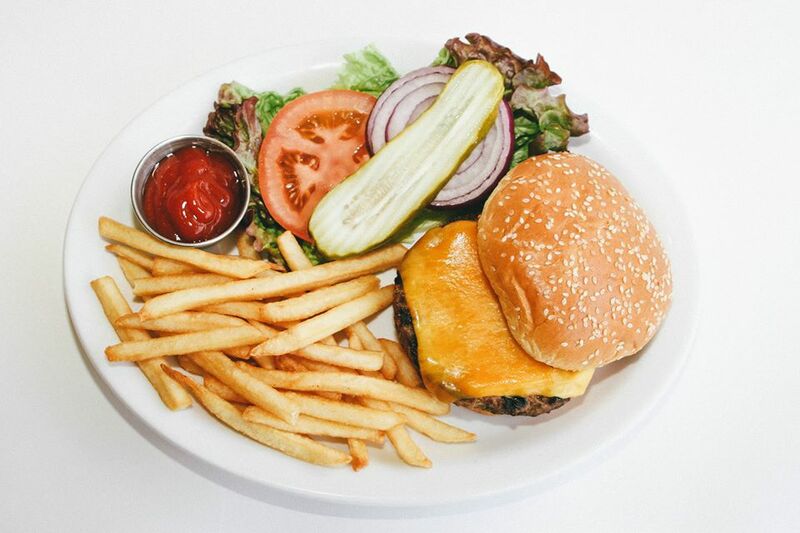 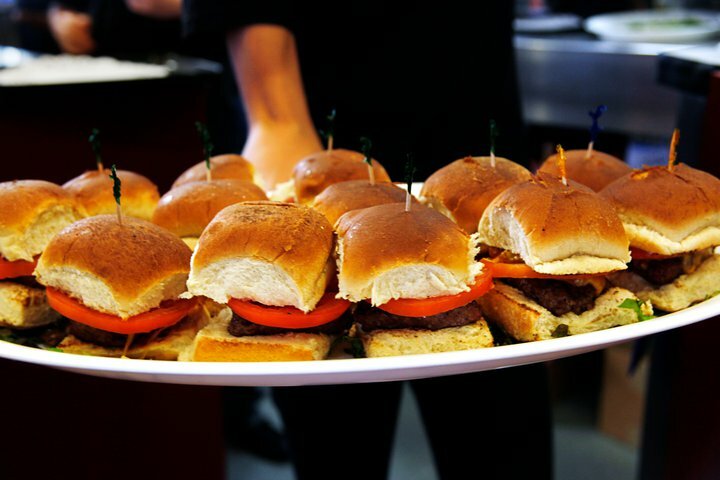 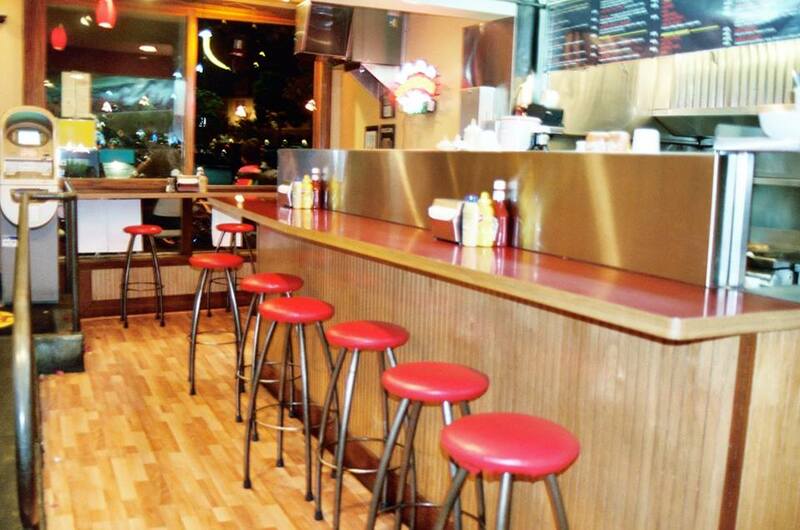 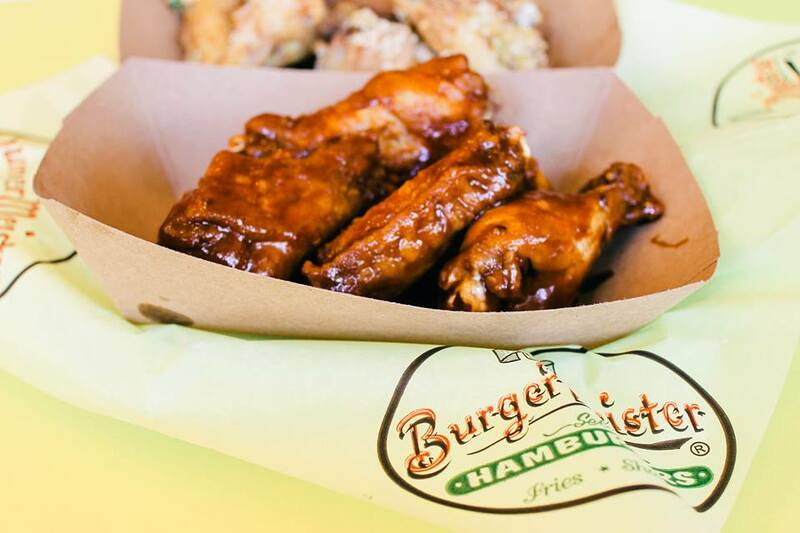 At BurgerMeister®, we believe better food is worth the wait. 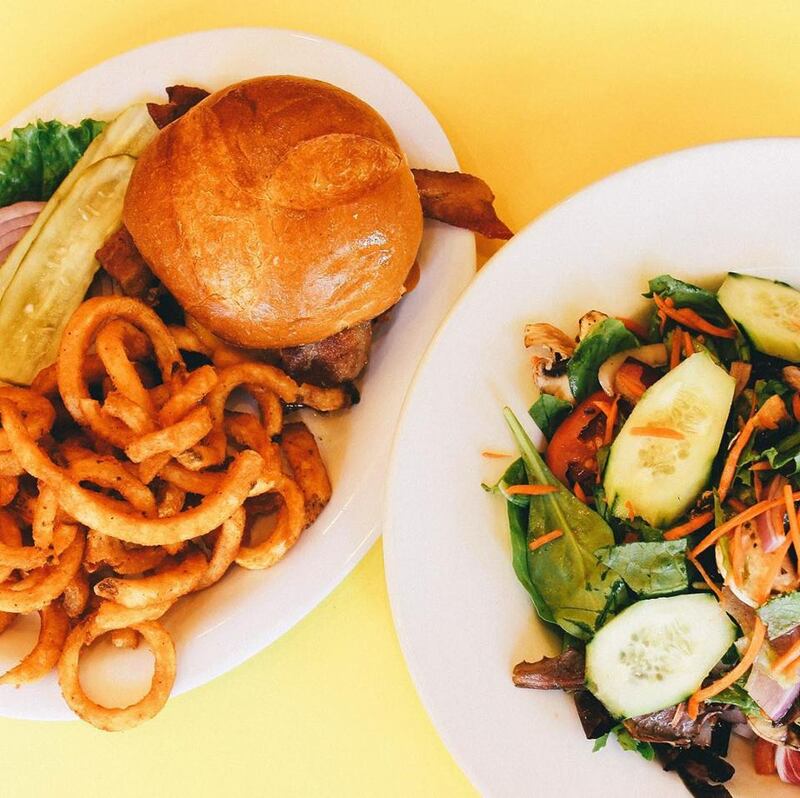 All of our burgers, sandwiches, salads & shakes are custom made to order with premium, locally sourced ingredients for a superior taste you can trust every time. 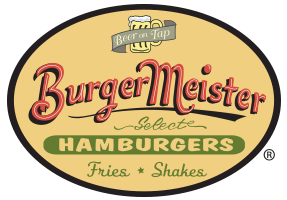 The MeisterMobile® is ready to roll up to your next corporate or social event.